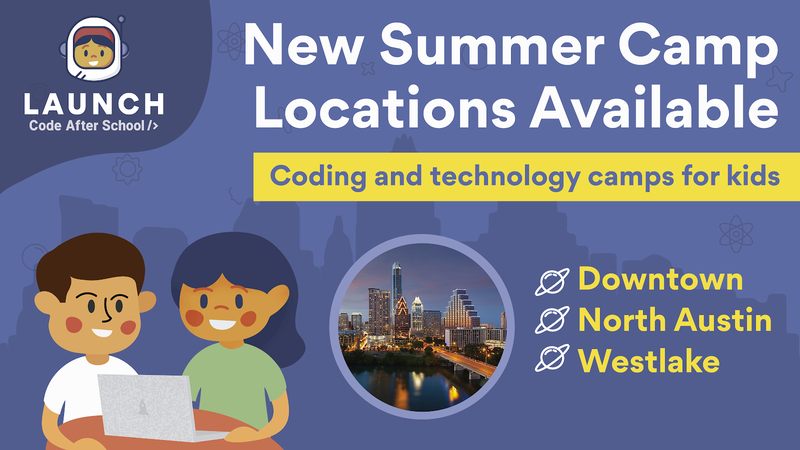 In our quest to make computer science education for kids more accessible than ever before, we are excited to announce that our coding and technology camps are available not only at Launch’s main location in Westlake but at partner institutions throughout Austin! New locations include Upward Bound Montessori School (Round Rock area), Concordia High School (Pflugerville area), and Headwaters School (Downtown). We understand getting there is only half the battle, as not all families may have the funds to invest in an educational camp for their children. This is why Launch is offering two merit-based scholarships to celebrate and encourage diversity in STEM fields! The Girls in Tech Scholarship is available for girls ages 7-14, while the Future Leaders Scholarship open to members of underrepresented minority groups ages 7-14. 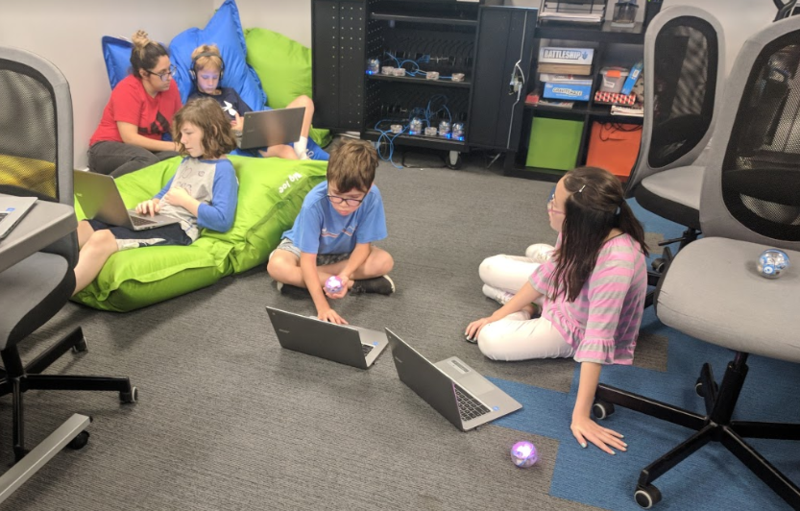 Launch Code After School is an Austin-based STEM education startup founded by a team passionate about providing a coding summer camp education to today’s kids so that they’re ready to be tomorrow’s leaders. Classes are available weekdays and Saturdays for ages 7-14 to learn and build in a collaborative, self-paced environment with more intensive project-based camps available over winter and summer break.